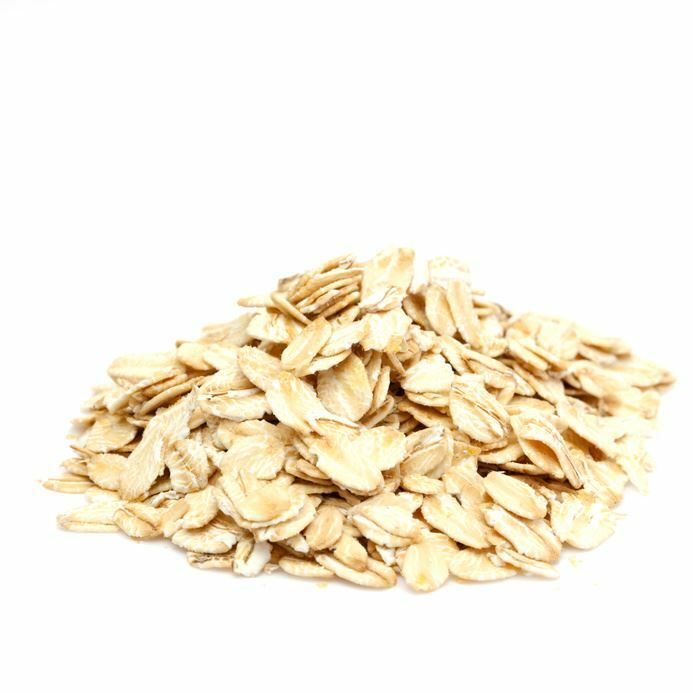 Oat flakes are the most popular oat product, they can be found in almost every muesli, and they are also suitable for making patties, baked goods and sweets. Not to forget porridge, of course, very healthy and digestible. Already the Germanic people used and liked oat, which belongs to the sweet grass family. The high grass plant (up to 1.50 m) is marked by the long ear slightly bending down with its spindle-shaped grains. Thanks to its healthy contents, oat is the most commonly used grain type in central Europe. For example, oat flakes contain essential amino acids, carbon hydrates, many mineral nutrients such as calcium, phosphorus, iron, manganese, copper, zinc, and more, as well as the vitamins E and K, the vitamins of the B group, folic acid, niacin and carotene.